Build your dream home. Request a consultation. 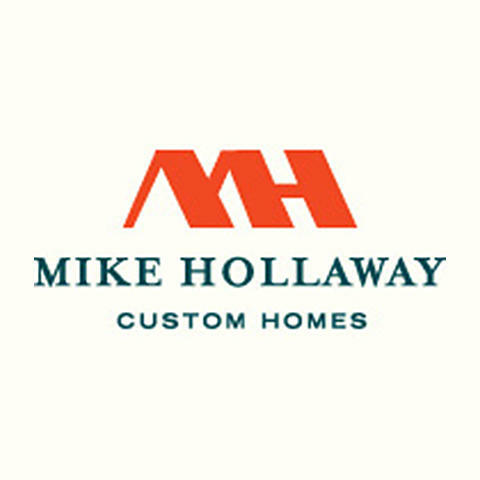 Currently there are no reviews for ' Mike Hollaway Custom Homes '.